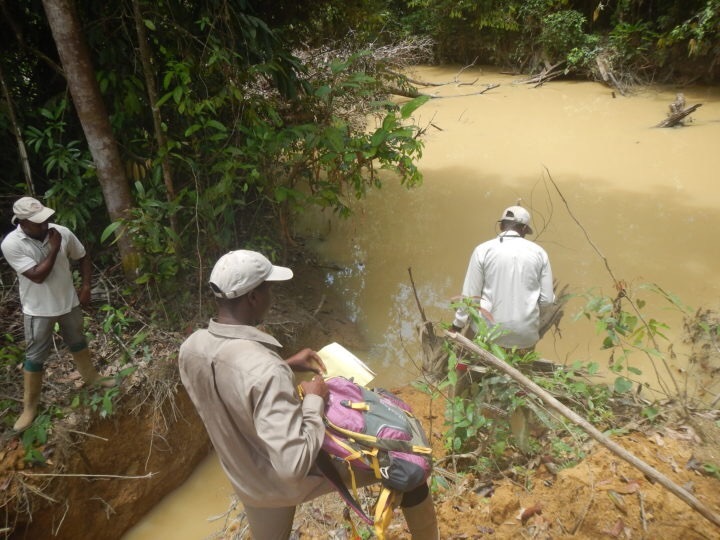 Gold mining pollution changed color of the puruni river #guyana – mark jacobs lives! This is horrible! What is polluting the water – various toxic chemicals, arsenic etc? And one supposes nothing lives in it now.